All of our apparel is available in multiple colors and sizes! 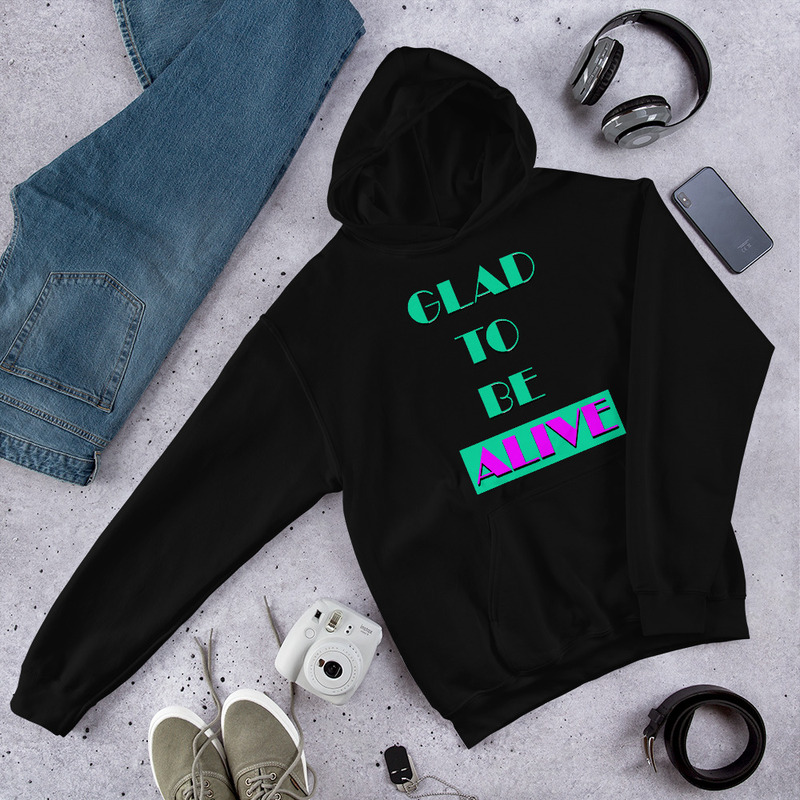 For each purchase you make with the “Glad To Be Alive” apparel/accessories a percentage is donated to the American Foundation For Suicide Prevention. 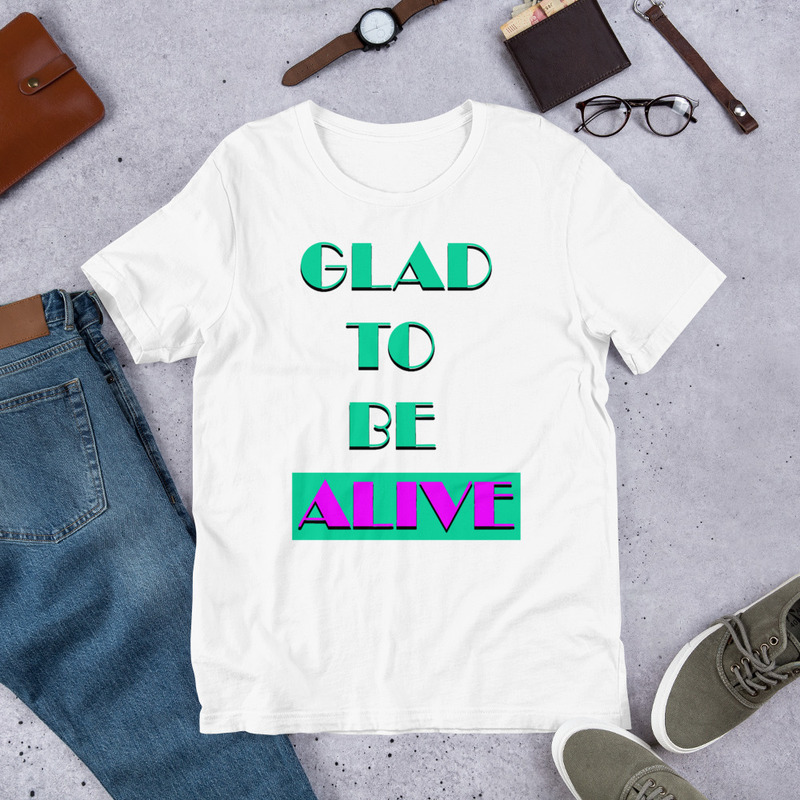 “Glad To Be Alive” Accessories Are Also Available In Multiple Colors and Sizes!